A brief post this morning as I’m obsessed with completing the Stickley #336 reproduction I’m working on in the garage, a project that has narrowly avoided firewood status at a few points. 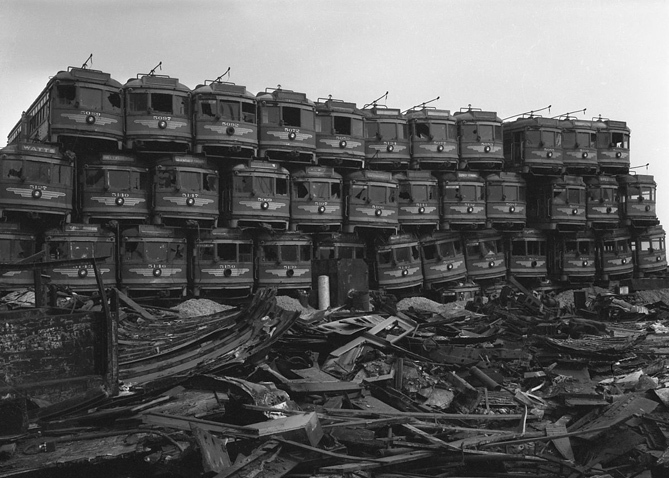 My post on Lyft, prompted an email from a friend from grad school, Nic Sammond to note that I should have mentioned General Motor’s alleged destruction of the street cars in Los Angeles and other American cities in the mid 20th century. Not being a historian, I’m not going to delve into the complex story of GM’s disruption of the streetcar business. 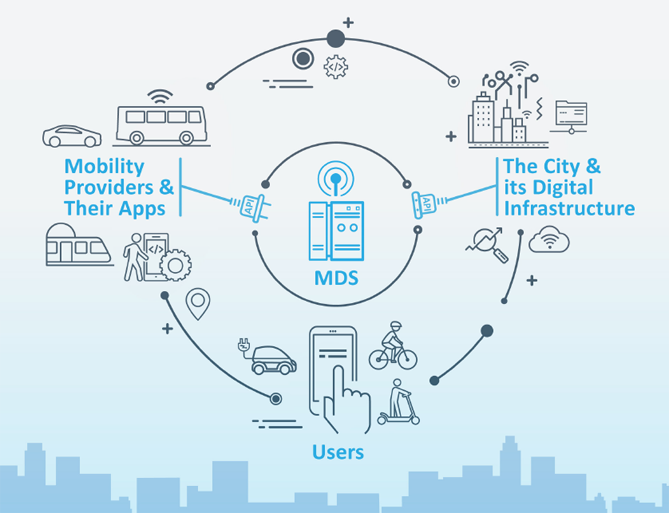 But Nic makes a good point about noting the connections between Silicon Valley’s technological forays into transportation and GM’s role in wrecking those streetcars. It reminds me of Mark Fisher’s Capitalist Realism, a book that haunts me every day. In it Fisher describes describes how we all seem to be unable to imagine a future that’s not some dystopian, privatized nightmare of the sort imagined in the 2006 film Children of Men. When I see charts like the one above, taken from a Los Angeles Department of Transportation report, I can’t help but think of Fisher’s book and what Nic suggested, that we might be repeating the mistakes of the past and selling our future to short term corporate interests. We would do well to work on changing this trajectory. I keep thinking of how this parallels the history recounted in THUNDERSTICKS, a history of the gun frontier. Oops I just hit that return button for my comment too soon.